The Beginnings Magazine is a magazine written and published directly through the American Holistic Nurses Association six times per year. Within each of the magazine issues, readers will find the opportunity to access one continuing education activity that is based upon the theme of that issue. For members, this Continuing Education Opportunity is free. To access the CNE, just login, "register" to take the continuing education, read the article, and then complete the post test and evaluation. Be sure you are logged in to AHNA website. Follow the directions outlined on the evaluation site. Evaluate the continuing education before you create your certificate(s). Once you create your certificate, you will be locked out of the evaluation system and unable to change your responses without administrative assistance. Create, download, and print your certificate of completion. The monthly webinar series is a conference call presented by AHNA members directly through the American Holistic Nurses Association ten times per year. Attendees will find the opportunity to listen to the conference call either in a live or recorded version. Use your AHNA Member benefit and register to listen to this educational opportunity for FREE! Once you have registered, you will receive an email with participation details including the link to sign in and call-in for the actual live or recorded webinar. To access the webinar, just login, "register" to "just listen" or purchase the continuing education for a minimal fee, listen to the webinar (live or recorded), and then complete the evaluation. Once you create your certificate, you will be locked out of the evaluation system and unable to change your responses without administrative assistance. The Journal of Holistic Nursing (JHN) is an evidence-based peer reviewed research journal published quarterly through Sage Publications. Each issue of the journal includes one self-study article for continuing nursing education (CNE) contact hours from AHNA. Access the CNE articles by searching the list of JHN articles in the Shop, you must be logged in, "register" for the desired CNE article, read it, and then complete the post-test and evaluation. Click here to find an article. Evaluate the continuing education activity before you create your certificate(s). Once you create your certificate, you will be locked out of the evaluation system and unable to change your responses without administrative assistance. IHAP empowers pivotal nursing roles within a new paradigm of healthcare, grounded in a foundation of holism, and assists nurses to incorporate new knowledge and skills in their professional practice. This unique 80+ hour, three-session program prepares nurses with the educational foundation required to take the American Holistic Nurses Certification Corporation (AHNCC) Certification Exam in Holistic Nursing. 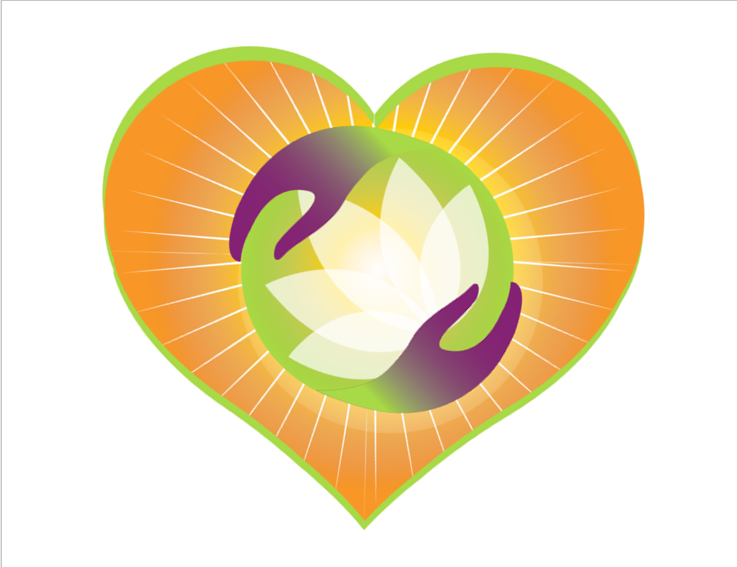 Deepen Your Holistic Self-Care Skills through AHNA's Exciting 1-Day Regional Conferences! Plus meet local holistic nurses, enjoy a delicious lunch, and receive 6 CNE contact hours. Explore a variety of holistic education opportunities including the Foundations of Holistic Nursing Home Study Course, the AHNA Annual Conference, Geriatric Modules, and more! Click Here to view them all!! Publications is the place to go to purchase your copy of the AHNA History and the 2nd Edition of the Holistic Scopes and Standards (2013) Click Here to order now! Show your AHNA pride by wearing AHNA Logo Apparel. Find comfy, cozy zip-up hoodies to pre-shunk tee's to show that AHNA pride all day long. Click Here to find your size! The Charlie Charms Holistic Nursing bracelet and individual charms are wonderful gifts that show your support of holistic nursing. The purchase of any of these items will be used to assist AHNA nurses in pursuit of their professional education with a scholarship from the Charlotte McGuire Education Scholarship Program and to offer grants for holistic nursing research and scholarly inquiry in order to build the knowledge base for holistic healing with the AHNA Research Grant Award. Find great gifts for those fellow holistic nurses or even yourself. AHNA carries such things as bookmarks, pens, travel mugs, and even beach towels. These variety of products available for any budget are a great way to show someone you care. Click Here to see all the great options.